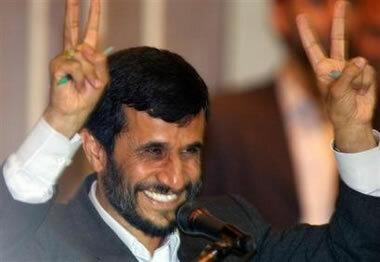 Greetings infidel dogs and welcome to today's lesson on how to pronounce Mahmoud Ahmadinejad. As we know that our beloved leader's popularity is ever growing in the west, and people worship him like the pimp that he is, we wish to contribute to your efforts to adore this great man by leading you, step by step, in how to pronounce this great man's eloquent yet complex name. Are you ready? Let us begin. This page was last edited on 24 November 2014, at 03:04.